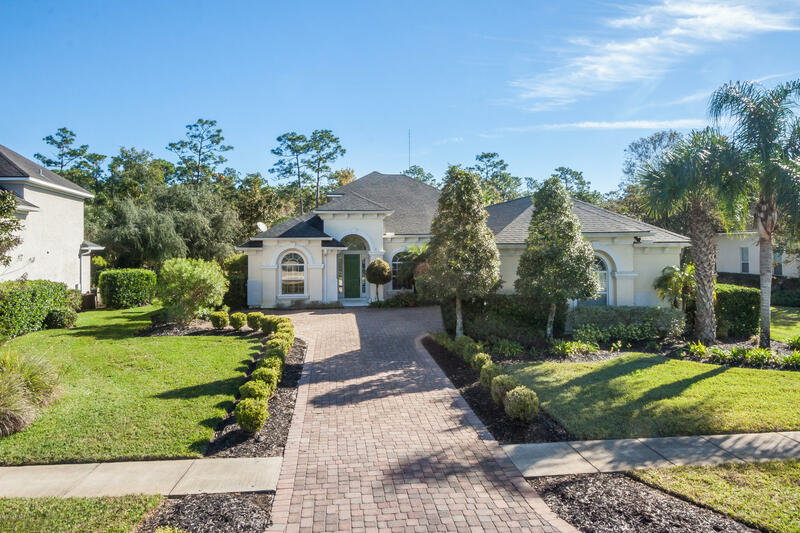 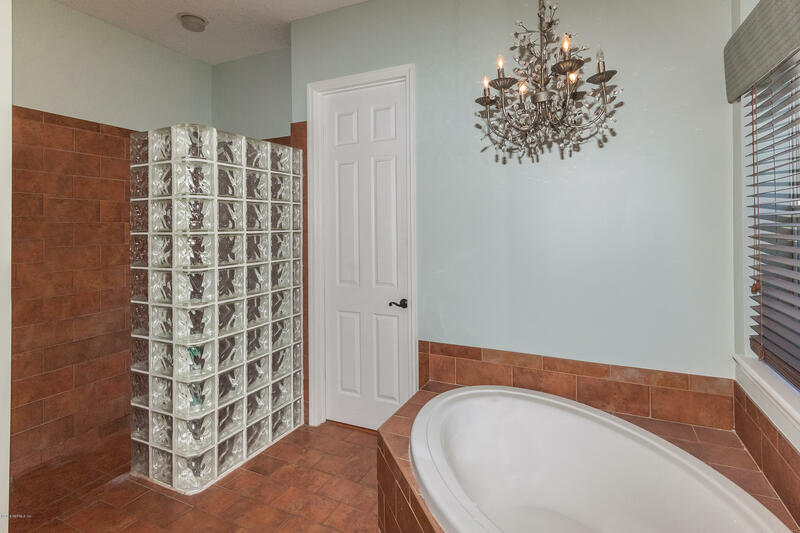 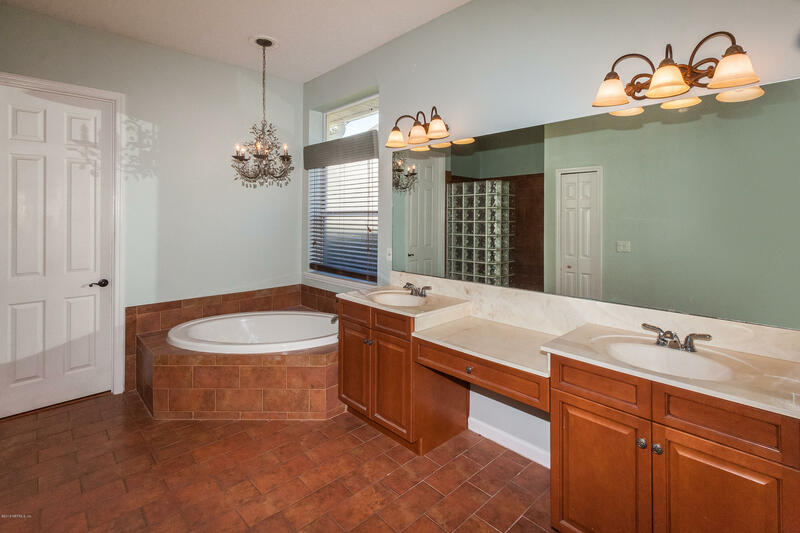 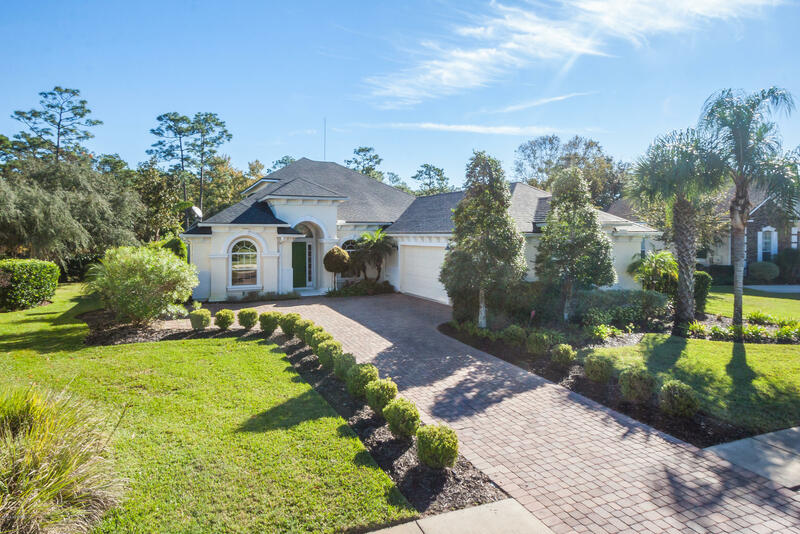 Exceptional Toll Brothers Home in Tuscany Ridge not to be missed! 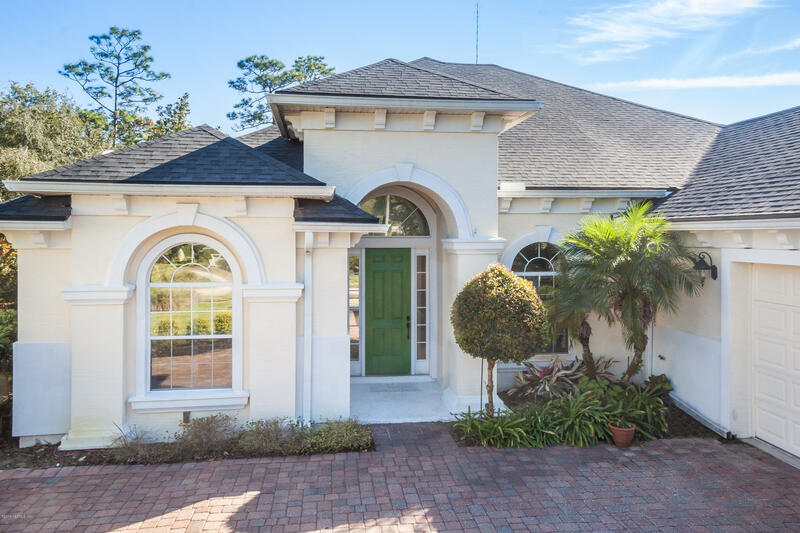 Gorgeous home offering over 2,900sf, 4BR/3.5BA, bonus room, paver drive w/3 car gar situated on a small pond & preserve backdrop! 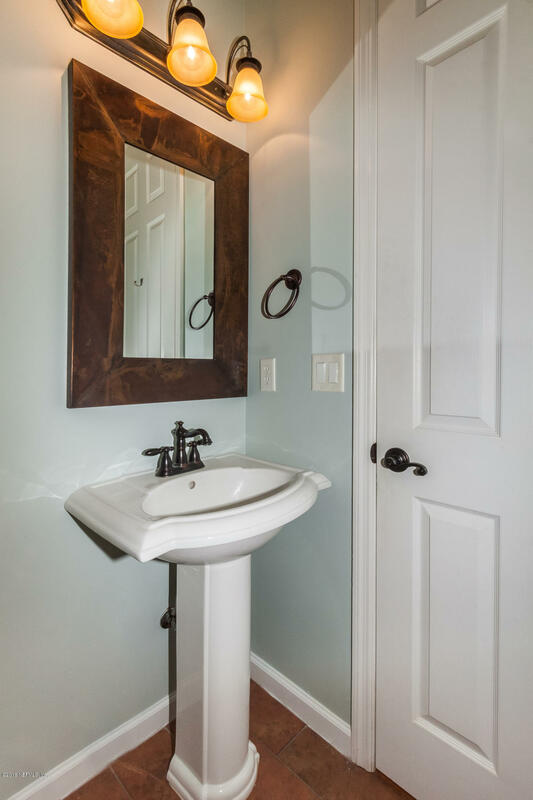 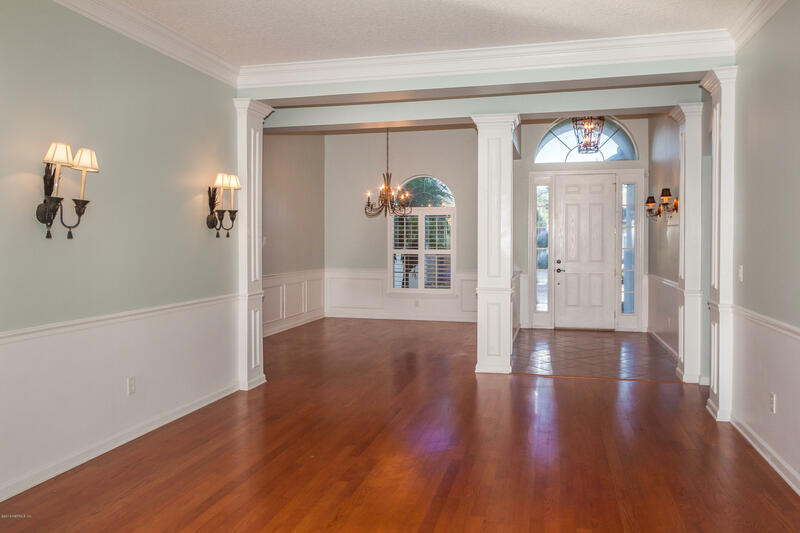 Well-appointed w/ craftsman touches w/custom built-ins, framed windows, crown & chair moldings & wood floors! 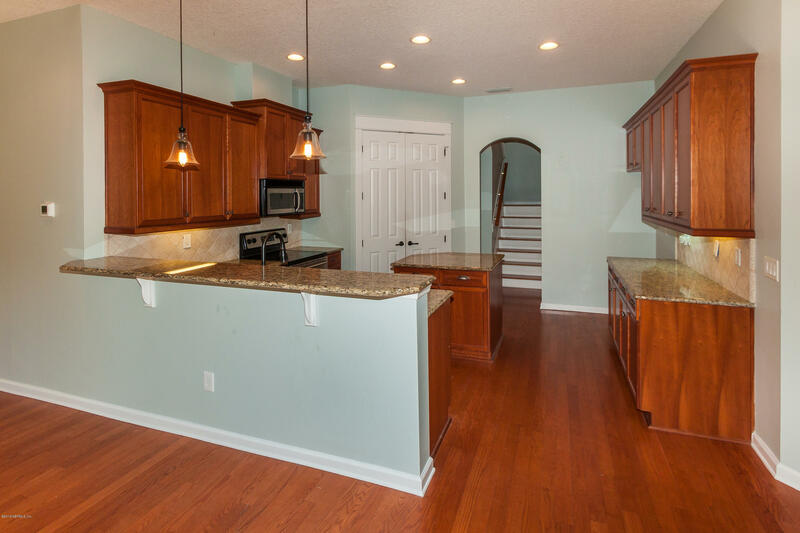 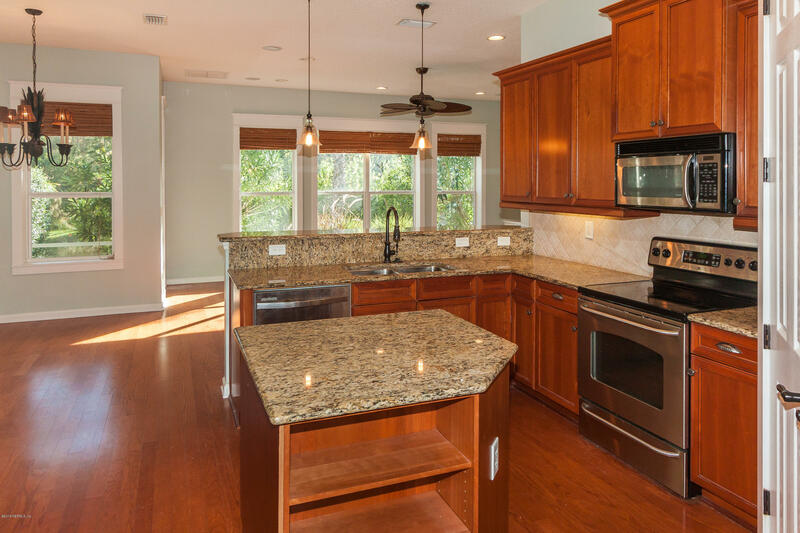 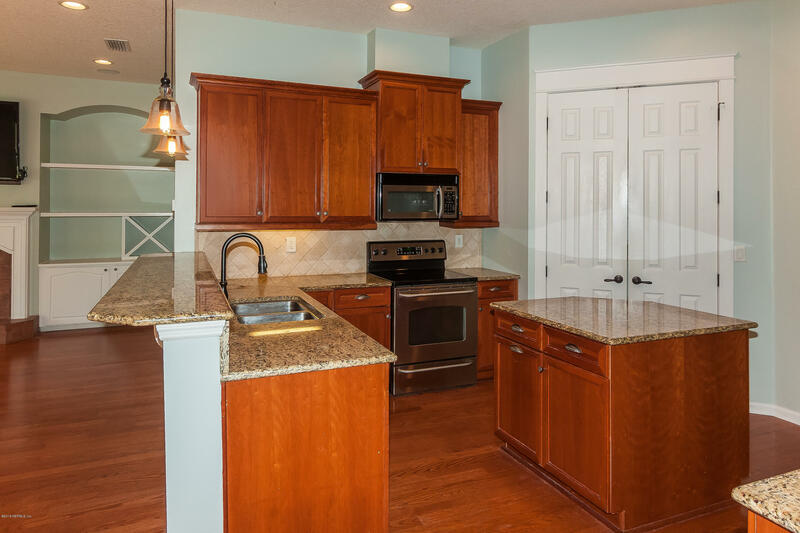 Spacious kitchen w/island offers granite, wood cabinetry, stainless appl., seating & opens to living room. 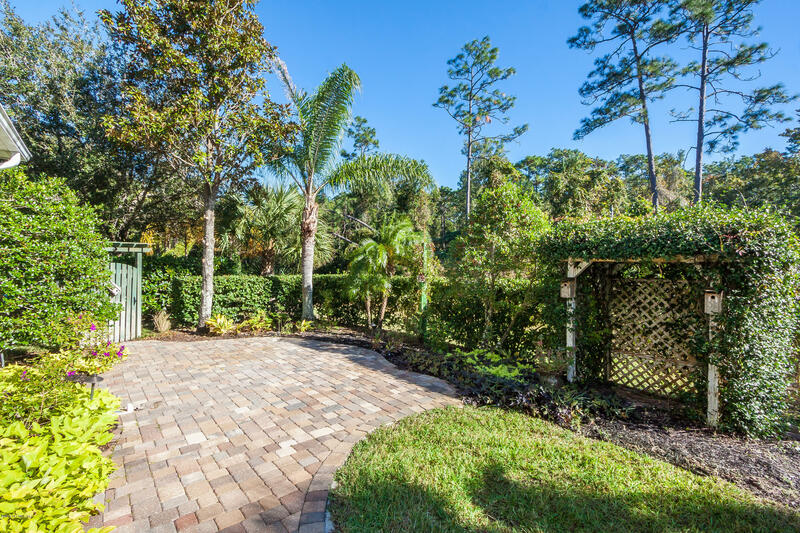 Huge rear covered lanai w/paver patio & pergola overlooking the well-manicured yard. 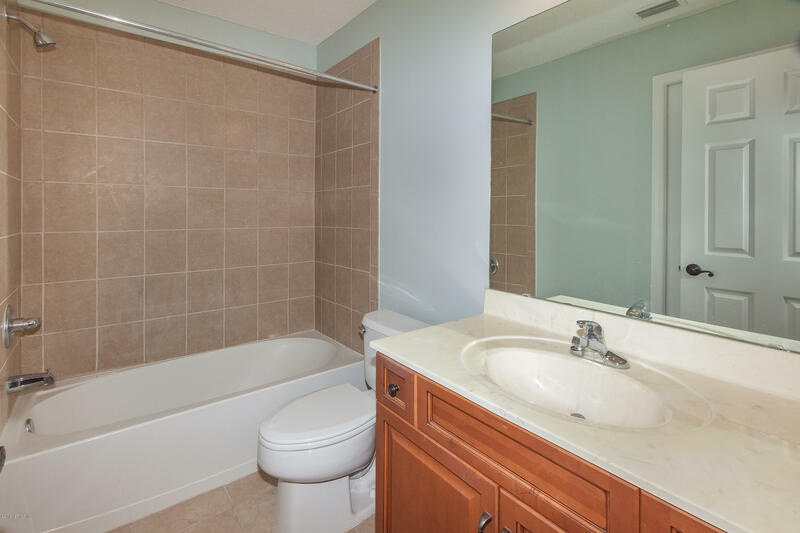 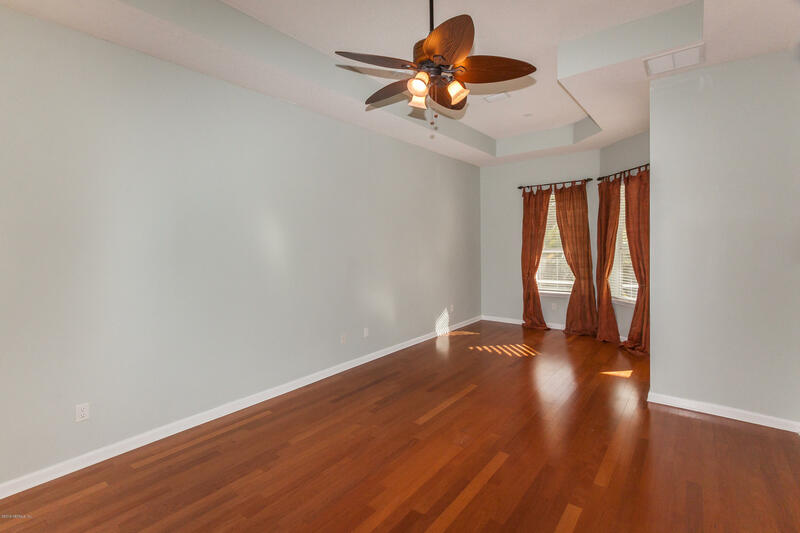 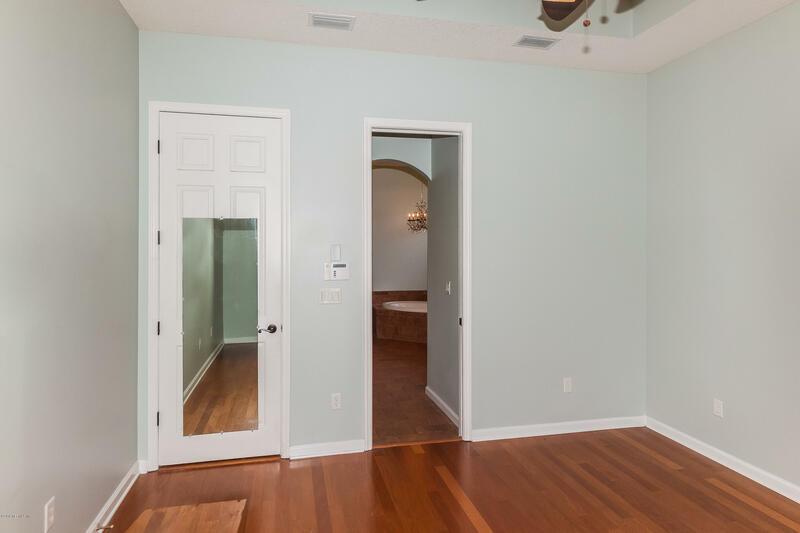 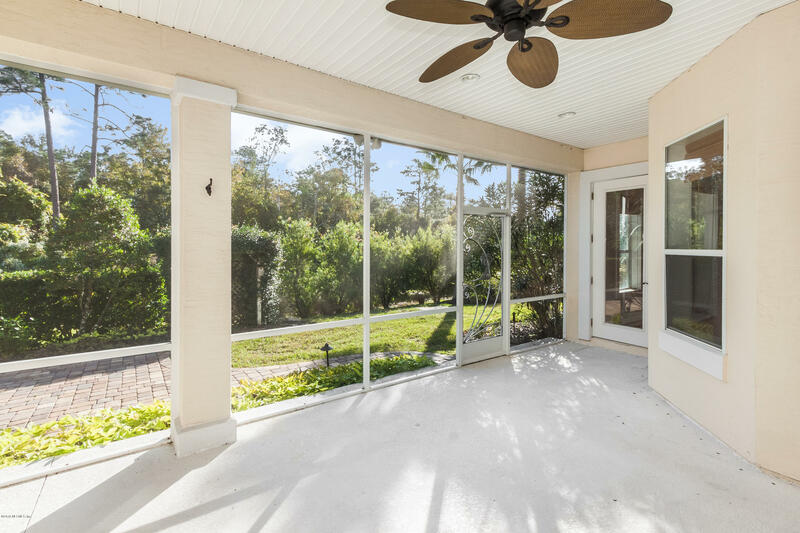 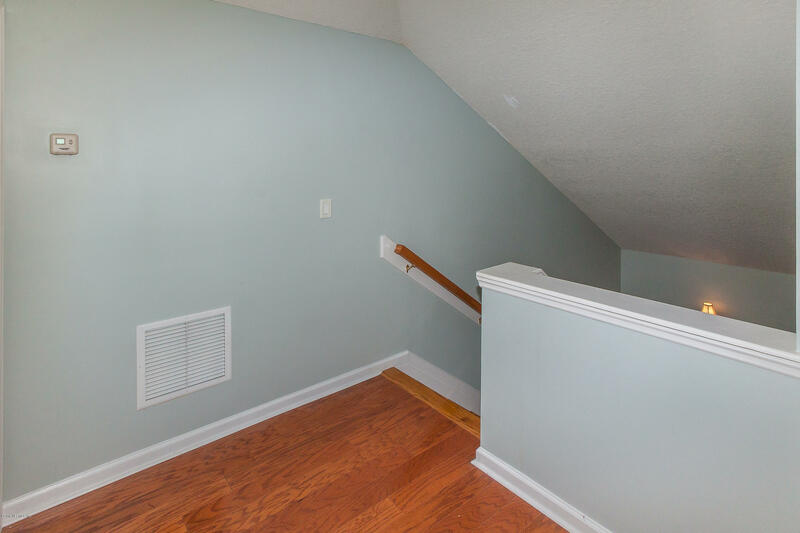 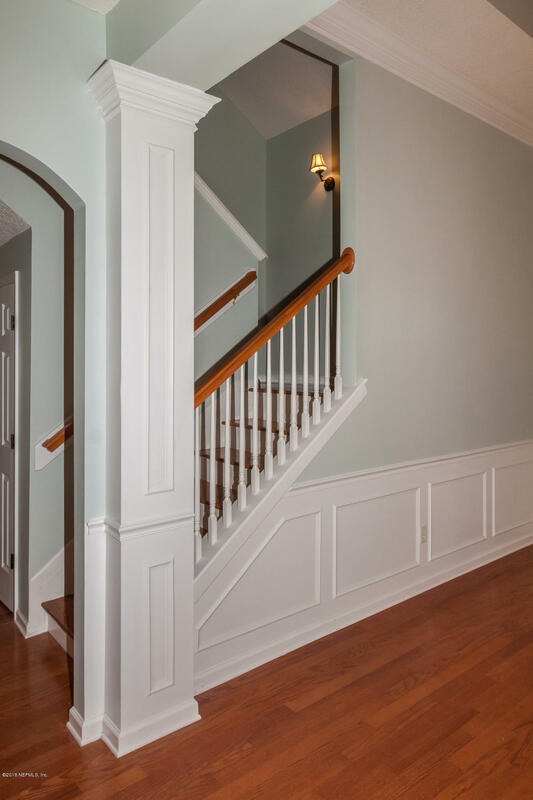 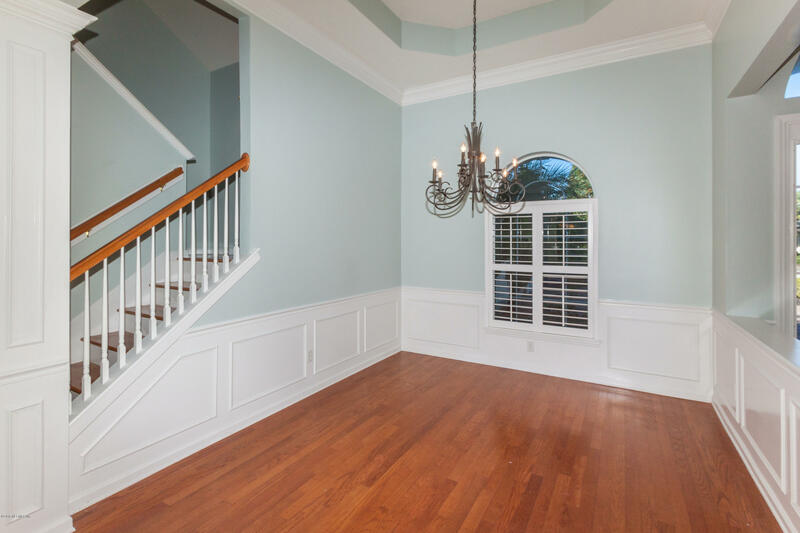 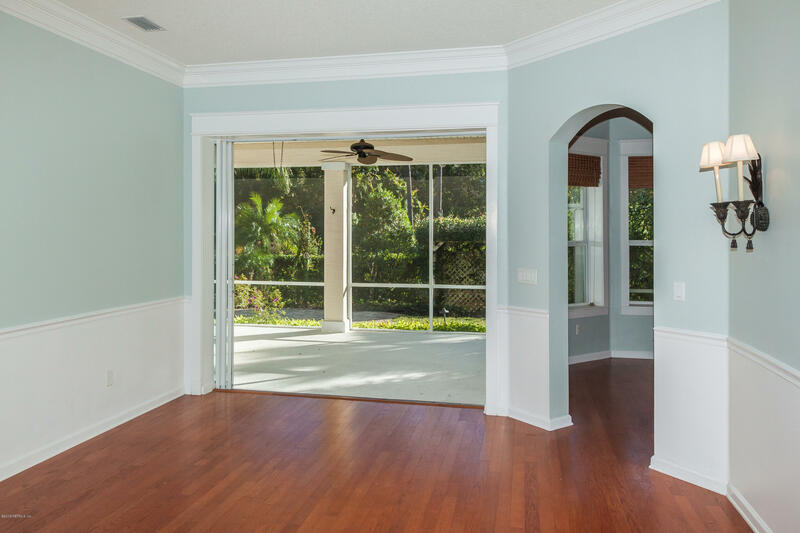 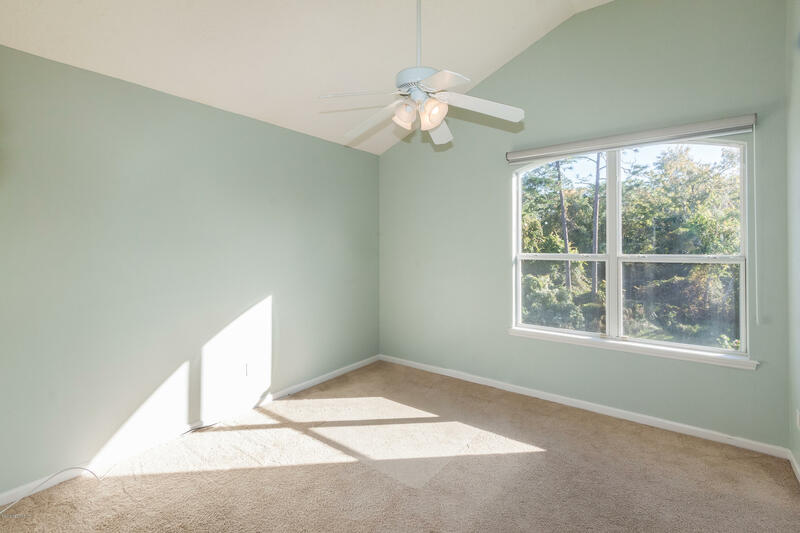 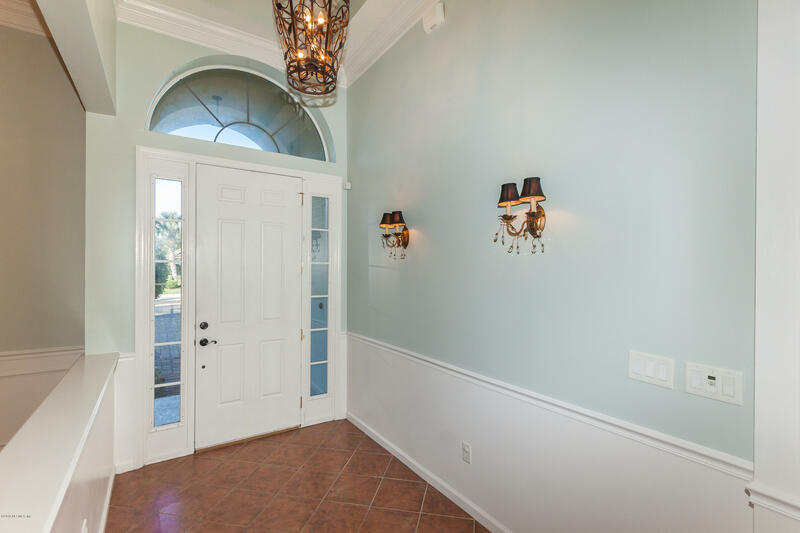 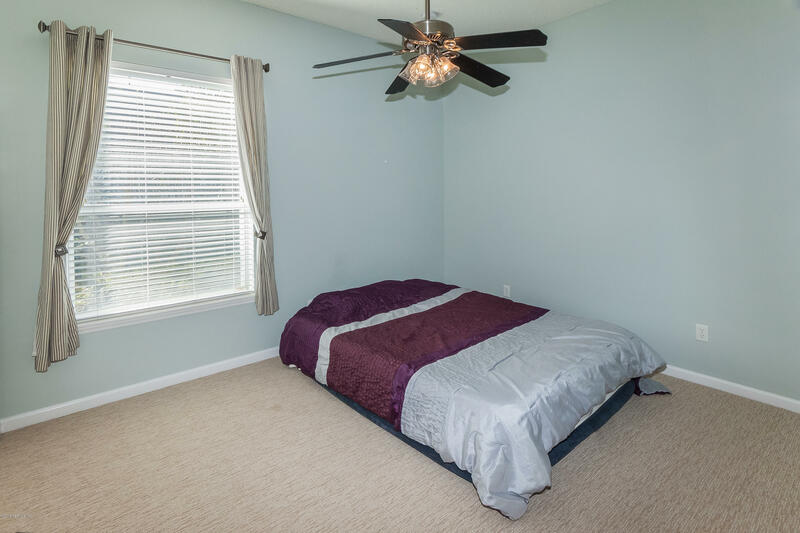 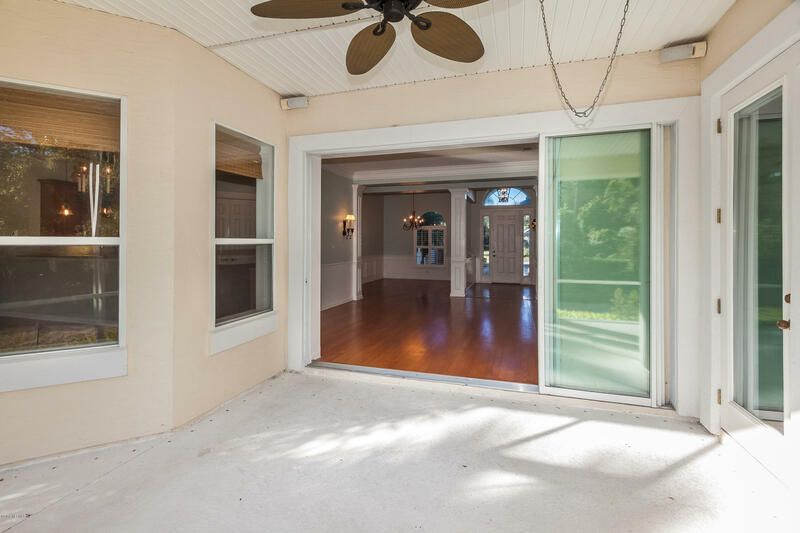 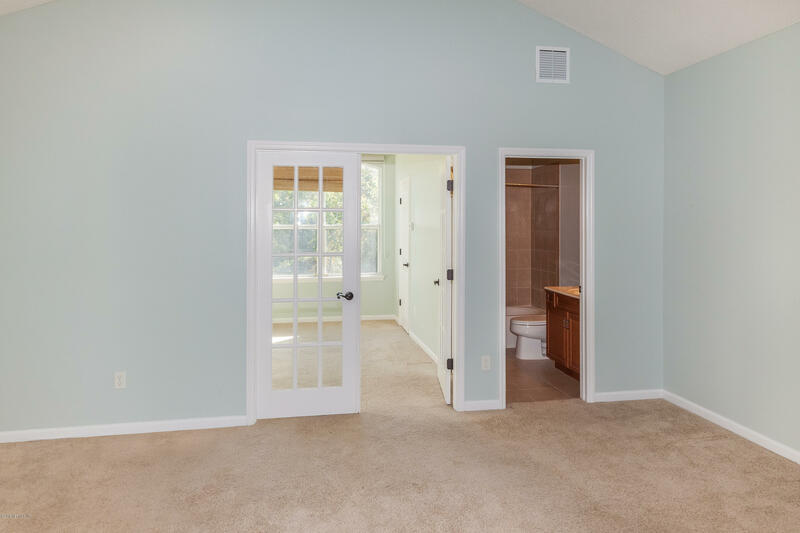 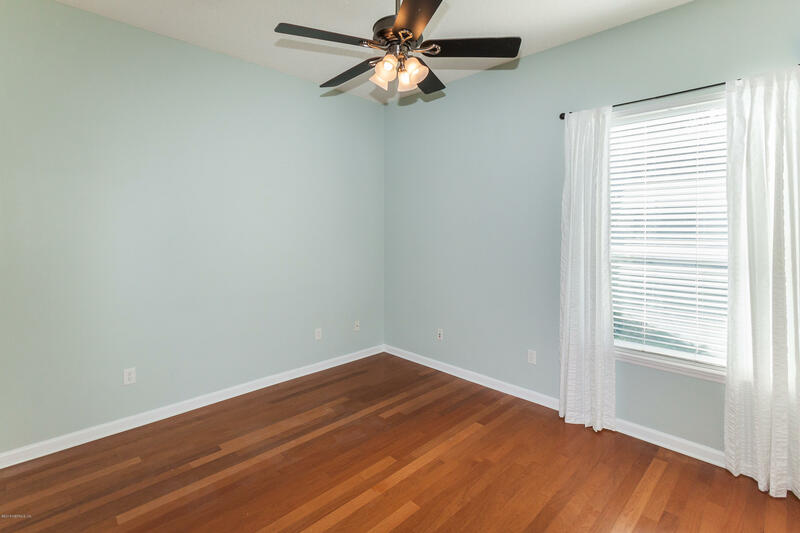 Upon entry you are welcomed by wood floors, lots of natural light and 10' ceilings! 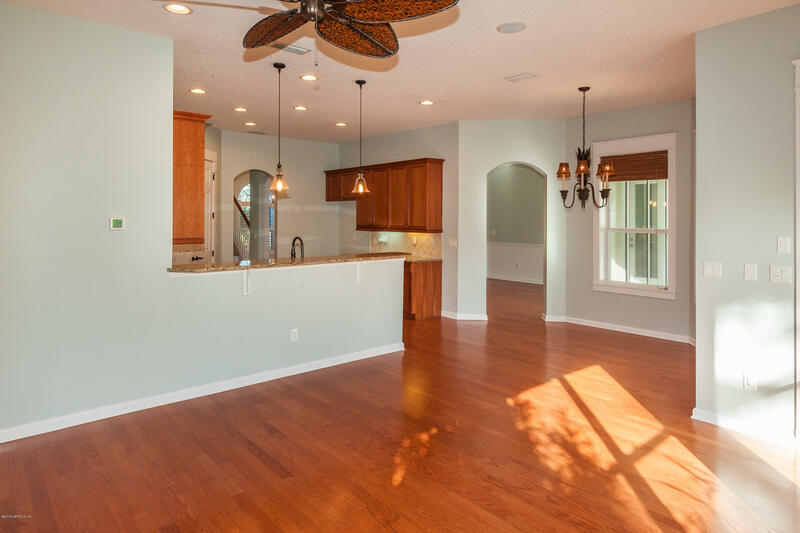 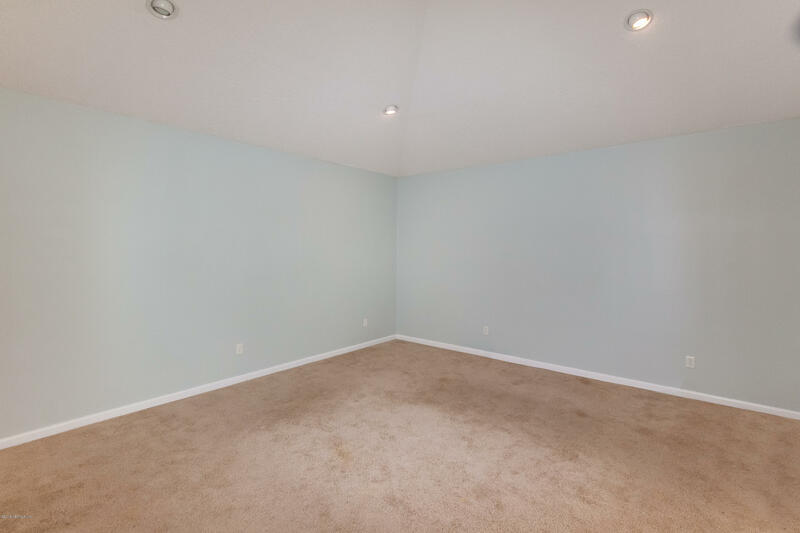 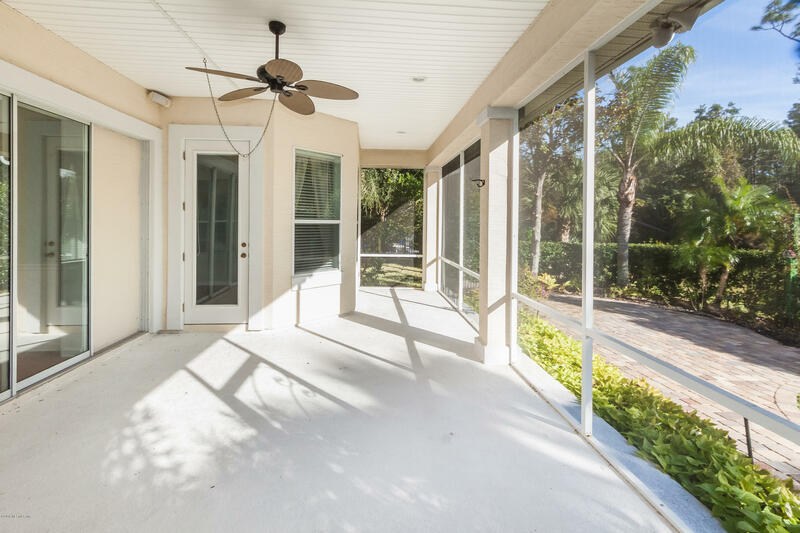 Open floor plan with formal living room, spacious dining room with triple slider to rear lanai. 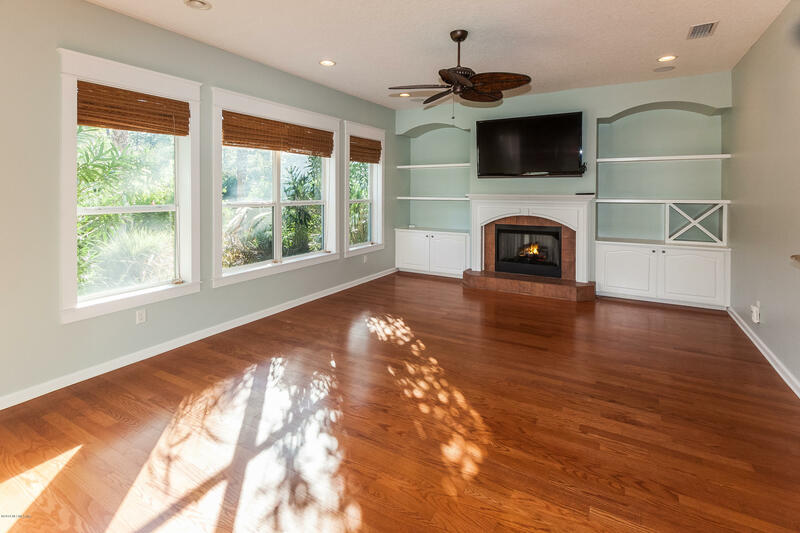 Living room offers surround sound, gas fireplace, built ins and lined with windows for preserve and pond views. 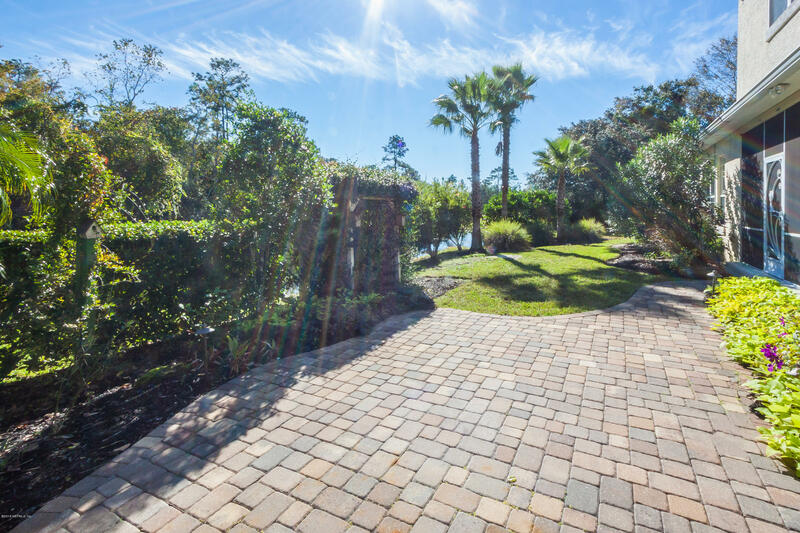 Take South US 1 to Shores Blvd (past Watson Rd), Take a Left on Shores Blvd., Right on Valverde Lane, House is on the left. 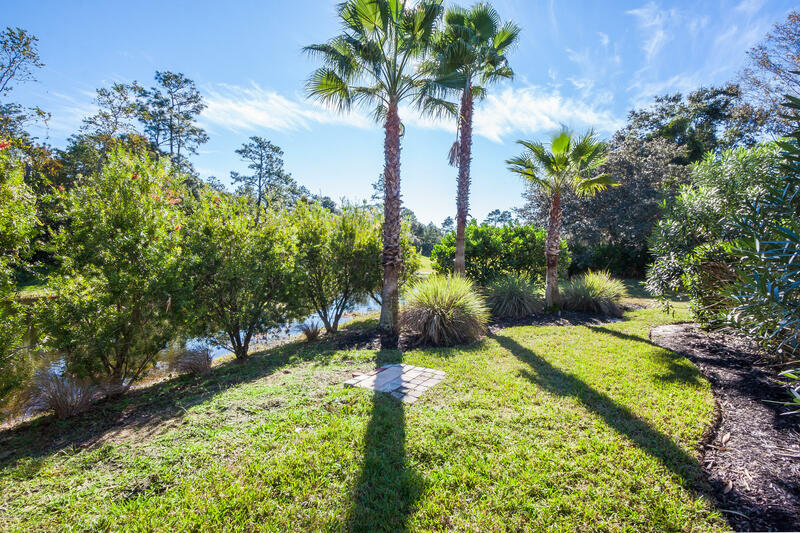 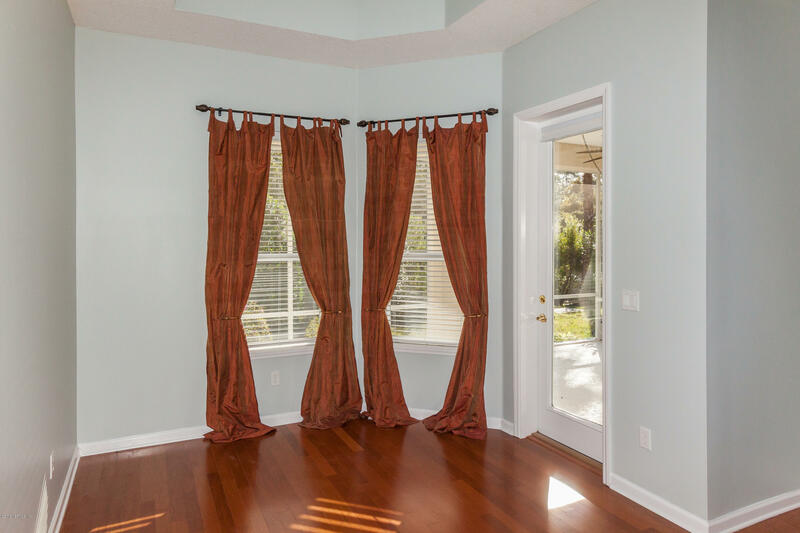 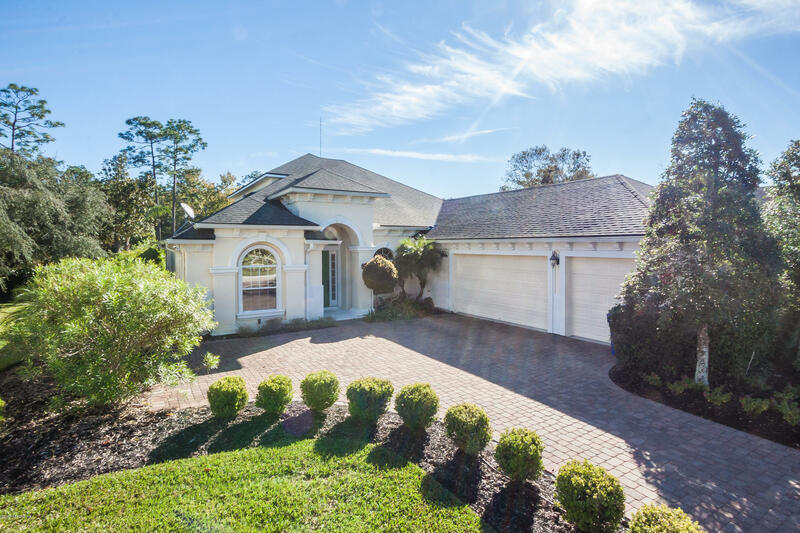 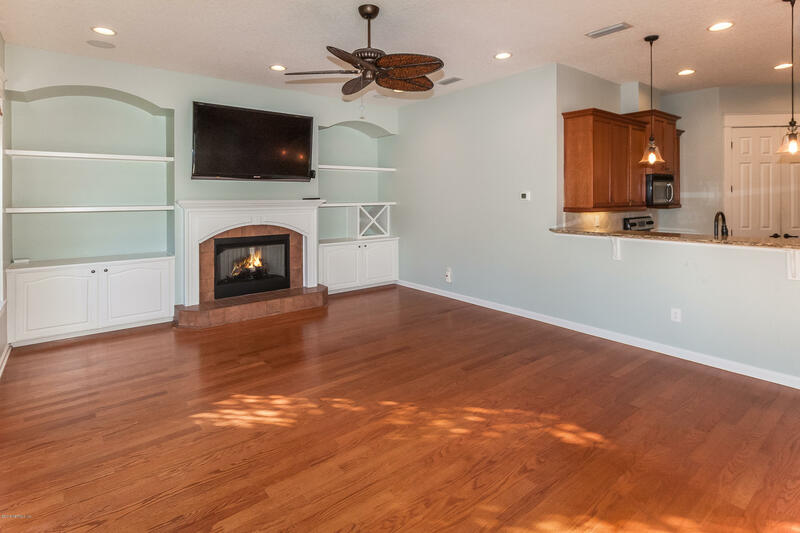 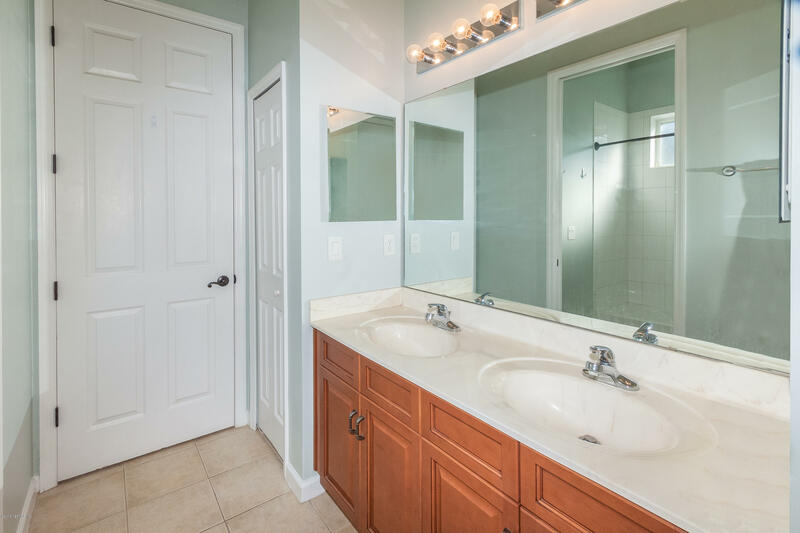 345 Valverde Ln is a 2,933 (*estimated) square foot home with 4 bedrooms and 3 bathrooms located in St Augustine FL, ST. JOHNS County. 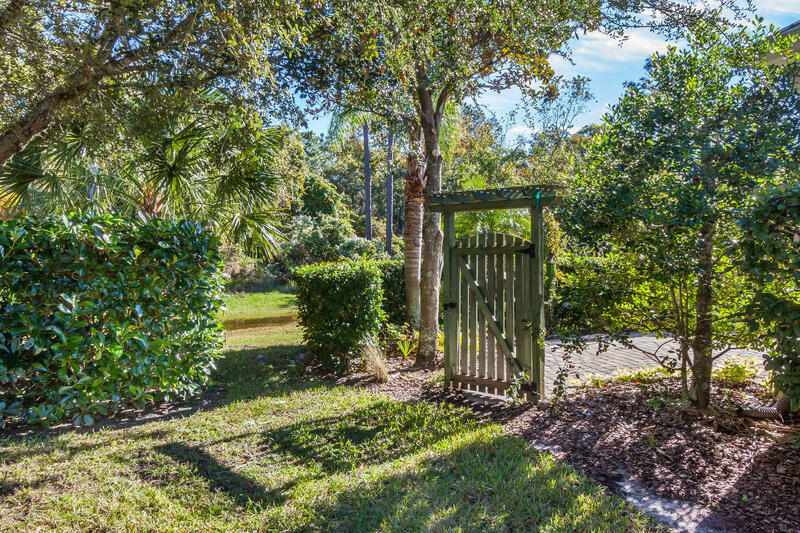 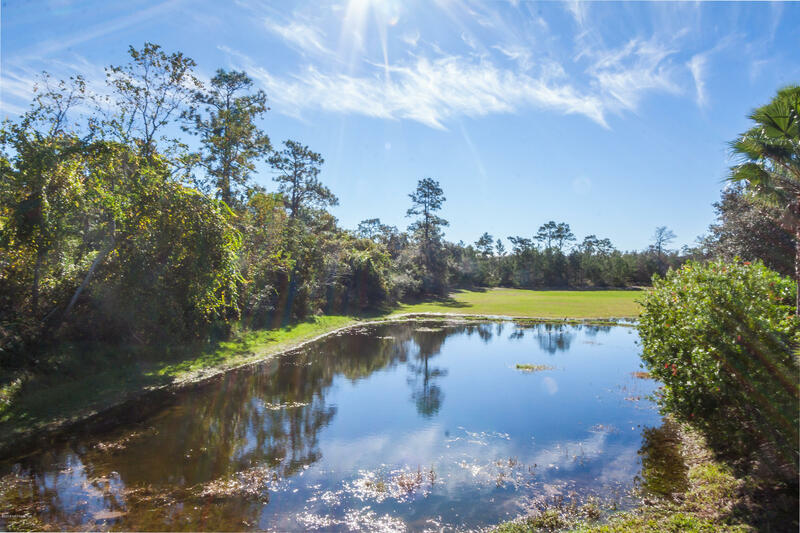 This property is listed for sale at $439,000 and is currently active and accepting offers.